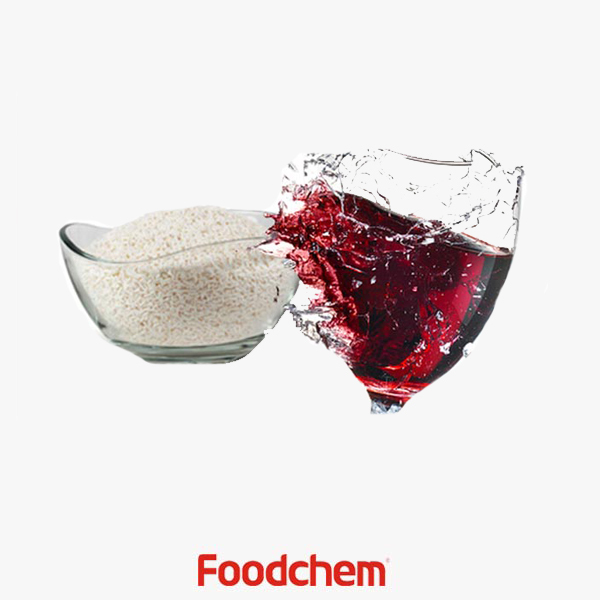 Nisin is one of the popular food additives and ingredients in most countries, As a professional Nisin supplier and manufacturer, Foodchem International Corporation has been supplying and exporting Nisin from China for almost 10 years, please be assured to buy Nisin at Foodchem. Any inquiries and problems please feel free to send emails to us via sales@foodchem.cn, we will reply you within 1 working day. 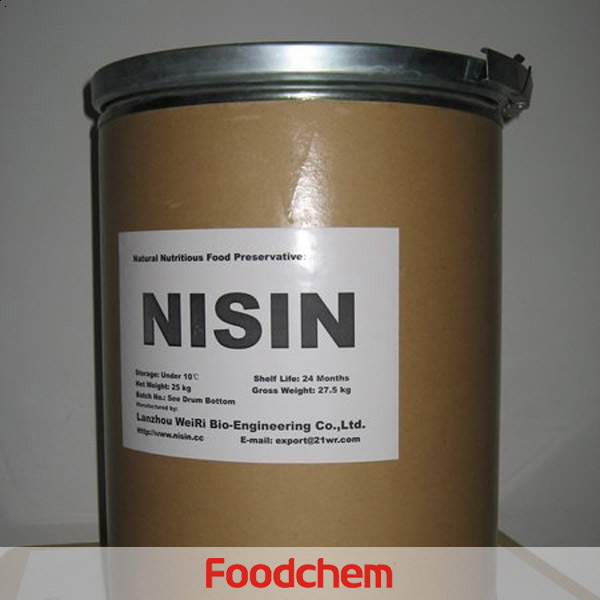 Food production Nisin is used in processed cheese, meats, beverages, etc. 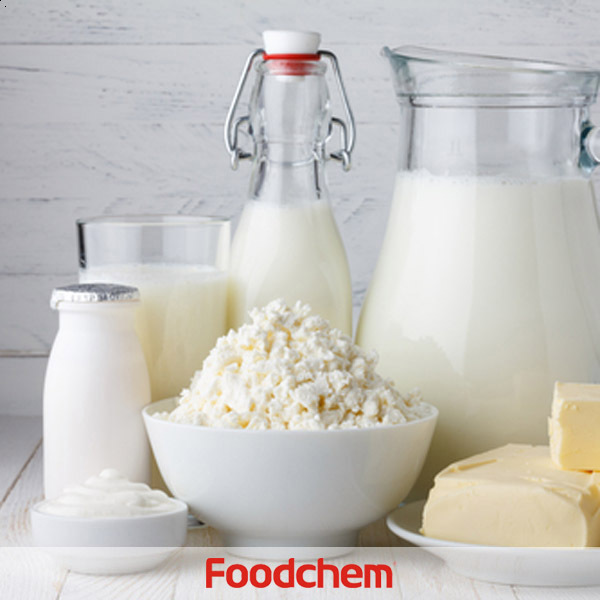 during production to extend shelf life by suppressing Gram-positive spoilage and pathogenic bacteria.In foods, it is common to use nisin at levels ranging from ~1-25 ppm, depending on the food type and regulatory approval. As a food additive, nisin has an E number of E234. 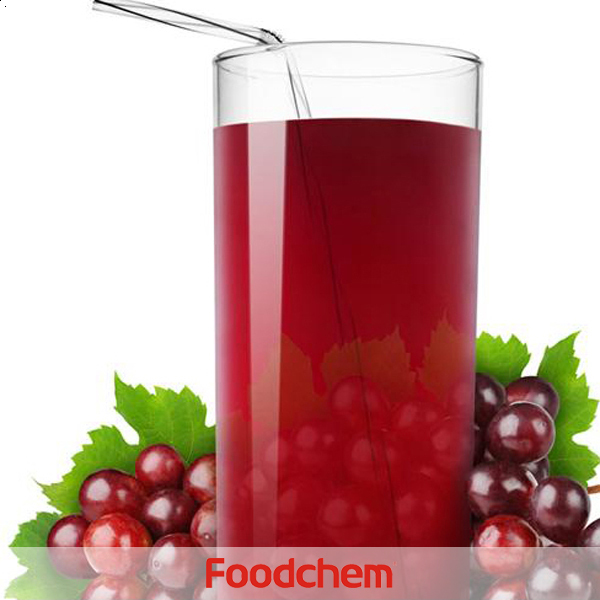 Other Due to its naturally selective spectrum of activity, it is also employed as a selective agent in microbiological media for the isolation of gram-negative bacteria, yeast, and moulds. Nisin has also been used in food packaging applications and can serve as a preservative by controlled release onto the food surface from the polymer packaging. 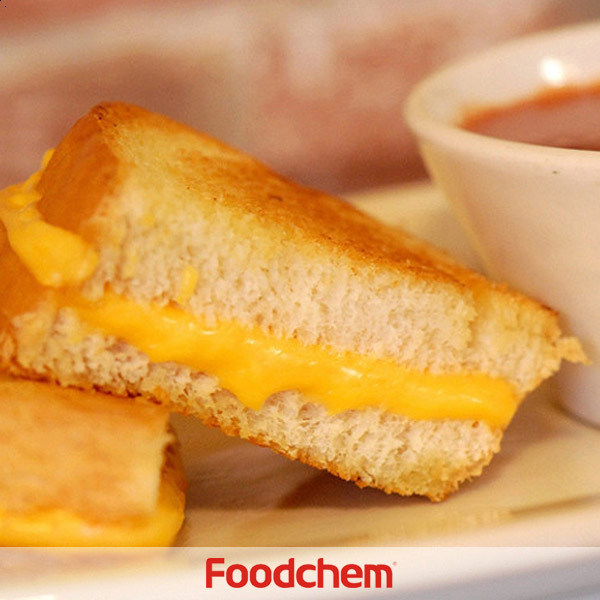 Foodchem is an ISO2008 9001 certified company, as for Nisin, we can offer HAPPC, KOSHER, HALAL Certificates, ect. 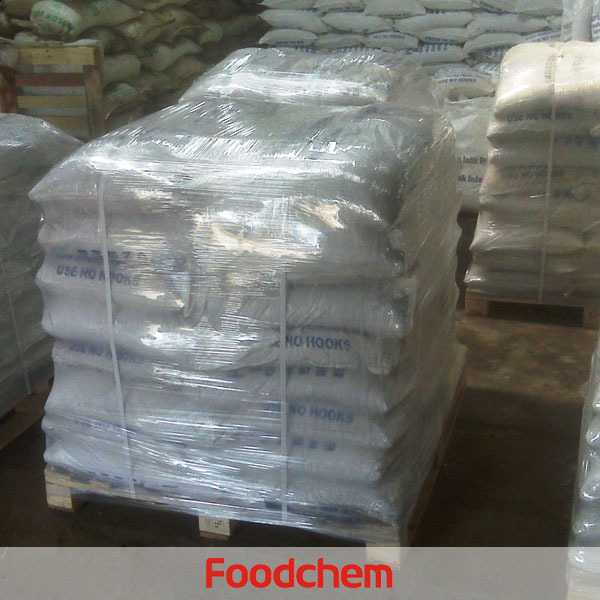 Foodchem is both manufacturer and trading company, we are Nisin distributor, at the same time, we are manufacturer of other products. 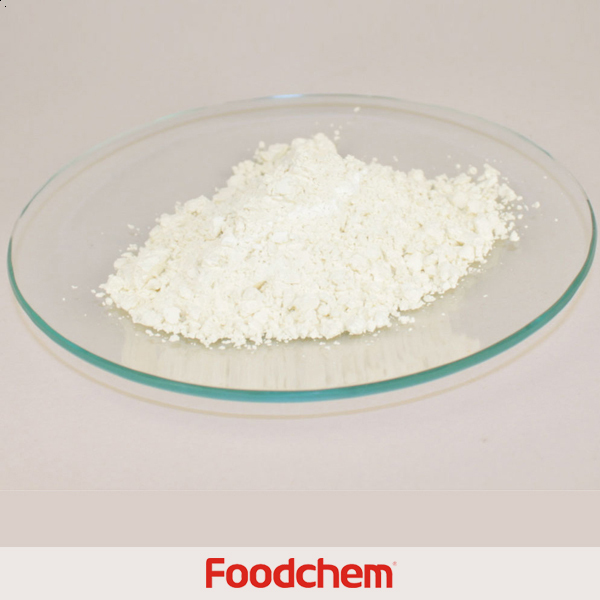 Foodchem is a famous supplier and manufacturer of Nisin in China, and has been corporate with many Nisin suppliers for several years, we can provide you with cost-effective Nisin. Charles BartonQ : Hello,im from Canada, can i buy 500g Nisin from u? FOODCHEM A : Well, im sorry but our moq of Nisin powder is 100 kgs, maybe you can buy it local shop or kindly raise your order quantity. Saverio Costantino Q : Hello,we'd like to konw your min order quantity of Nisin powder,can we buy 100 kgs at first as trial order? 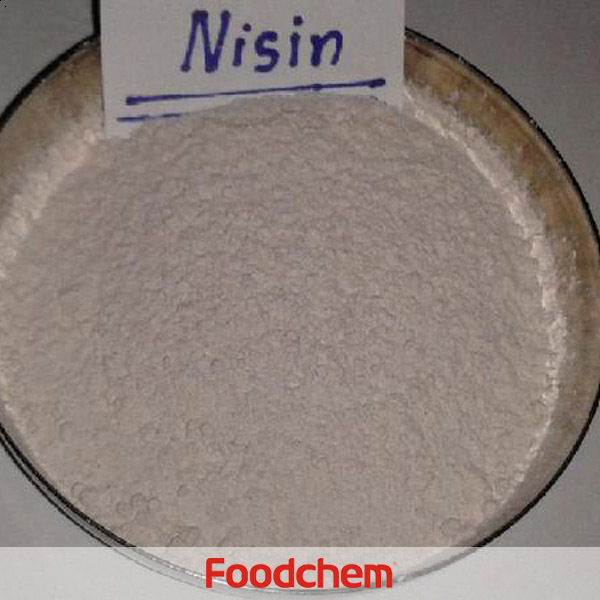 FOODCHEM A : Hello,since our moq of nisin is 100kgs,we would be honoured if you esteemed company give us this opportunity to supply you with our nisin product. HENRY LEEQ : Hello,i need Nisin for my meat products,can you send sample for test, if the quality is good ,we would like to order 300kg/month. 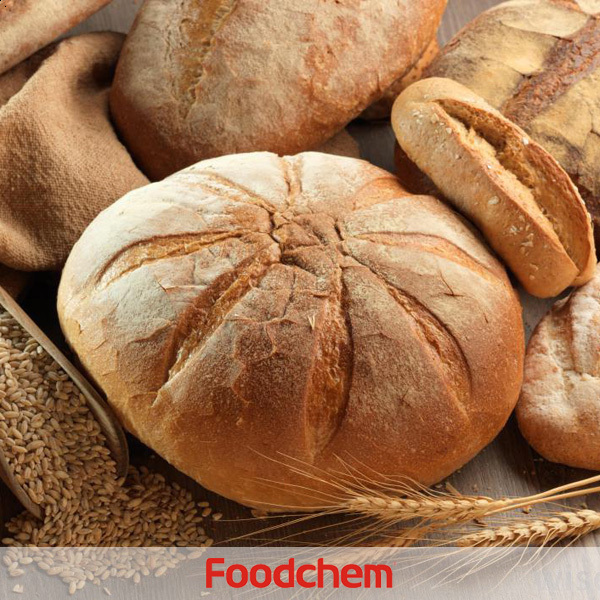 FOODCHEM A : Thanks for consulting,we will be glad to send sample for test after confirmation of order,our sales manager has send you details,please kindly check and send us the feedback,have a good time.